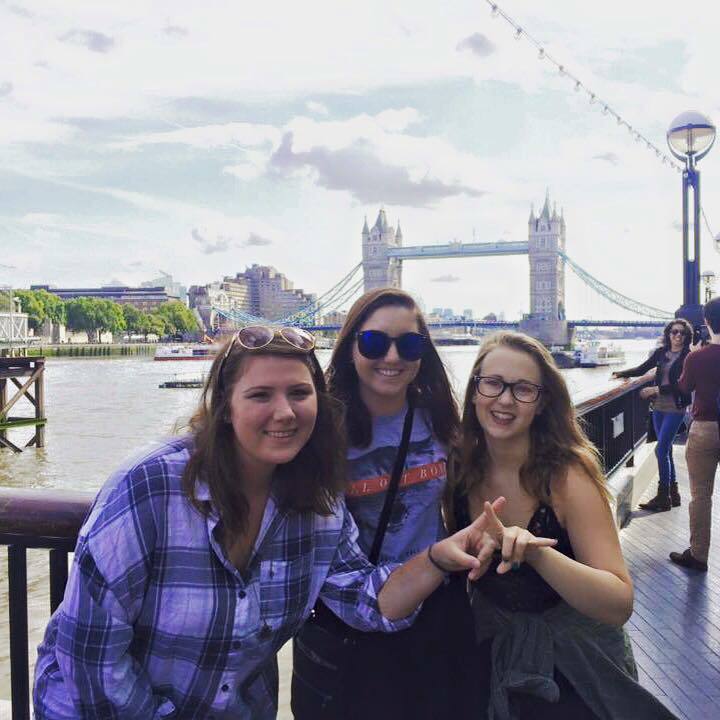 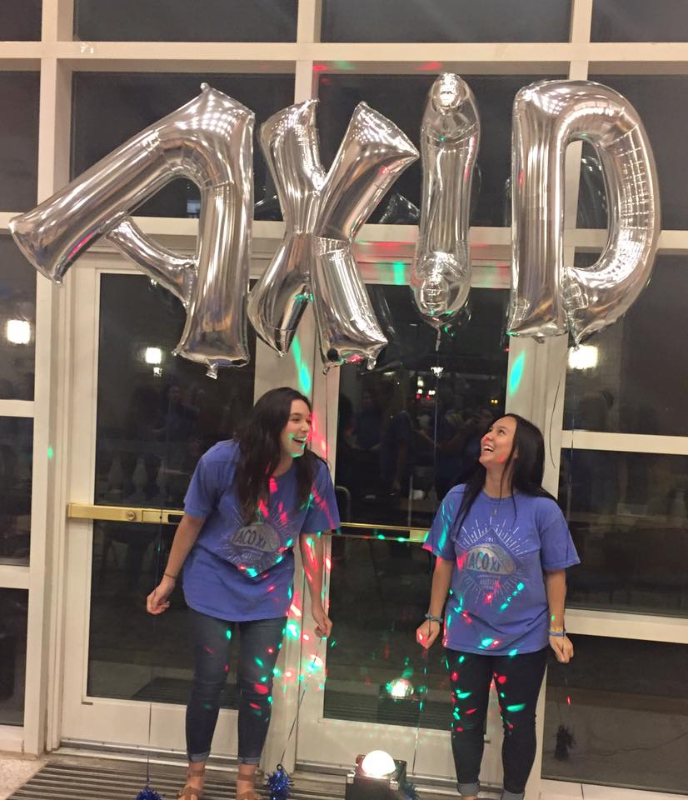 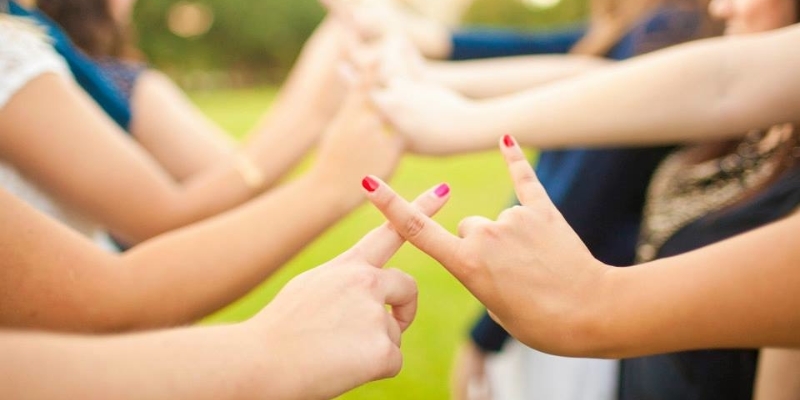 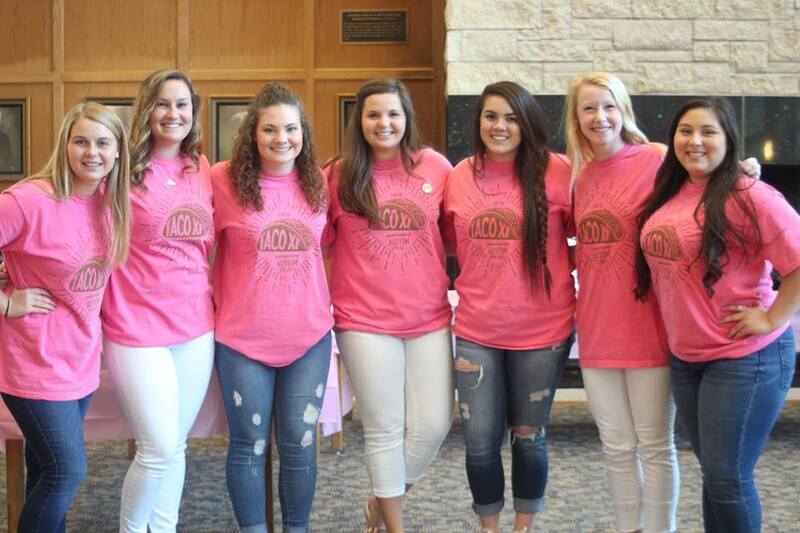 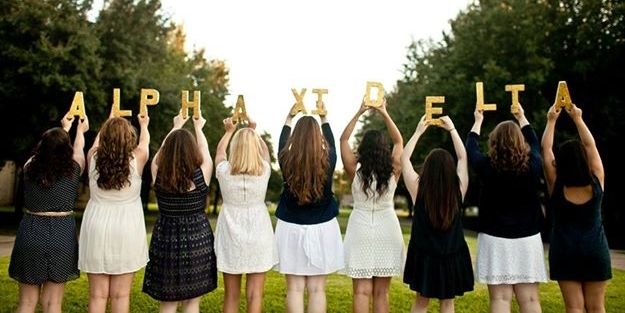 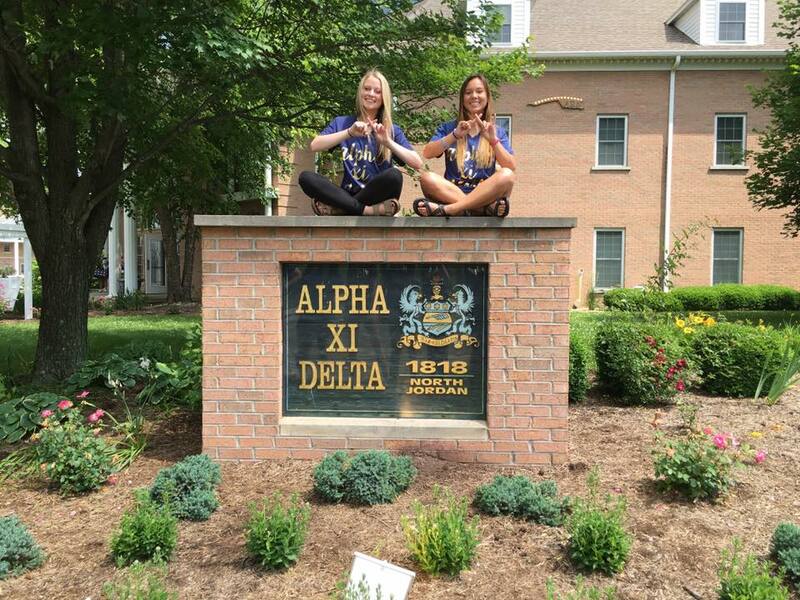 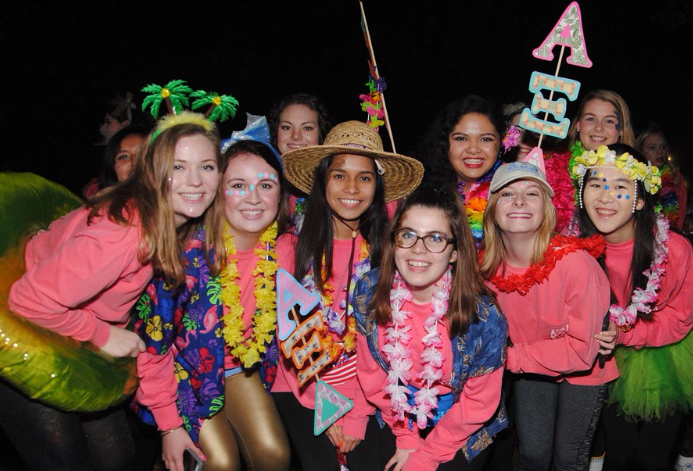 Welcome to the official website of the Theta Lambda Chapter of Alpha Xi Delta! 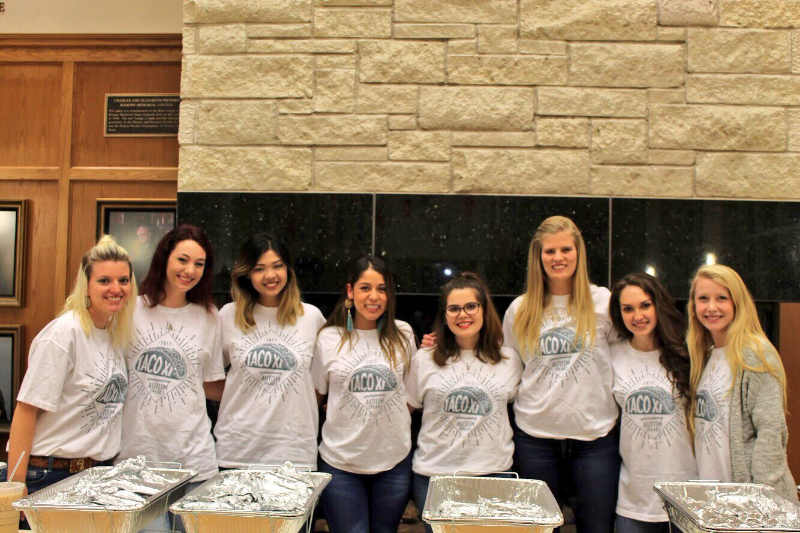 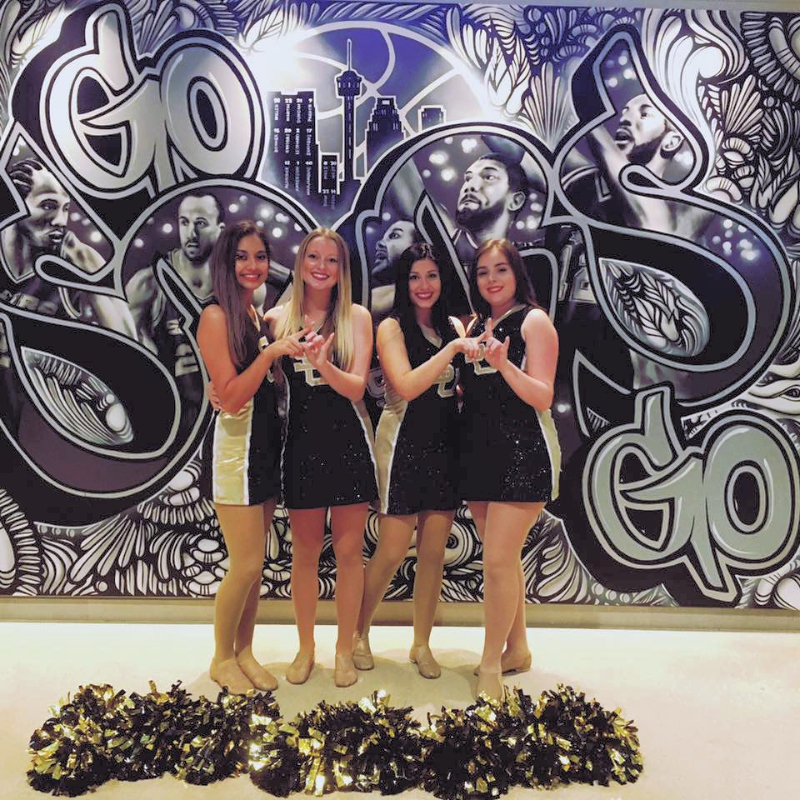 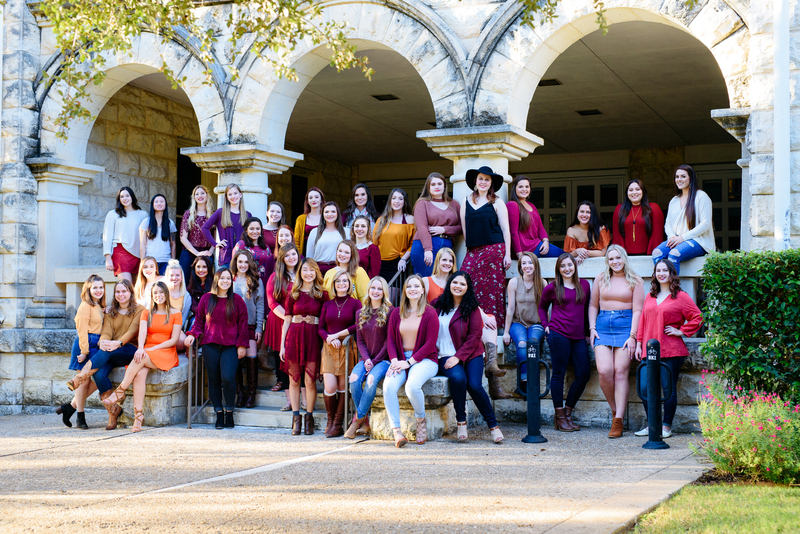 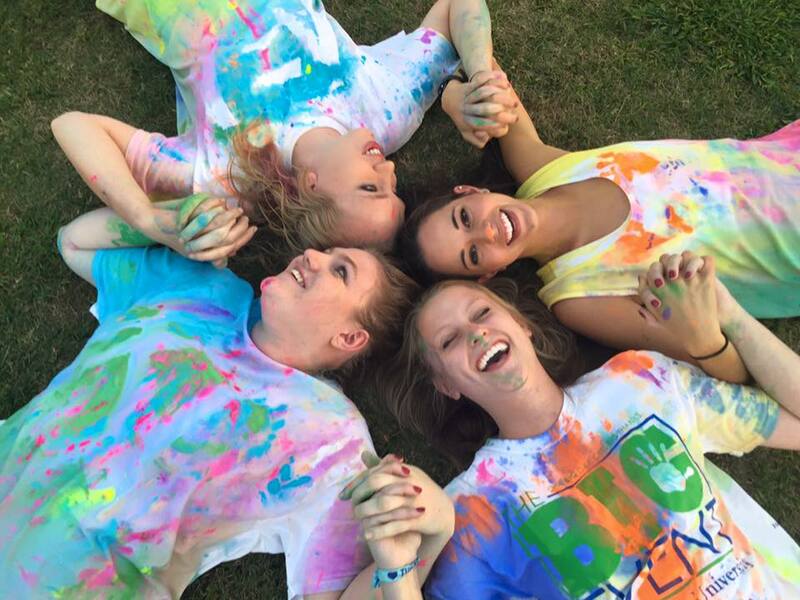 We have been a part of Southwestern University's Greek Life since 1992. 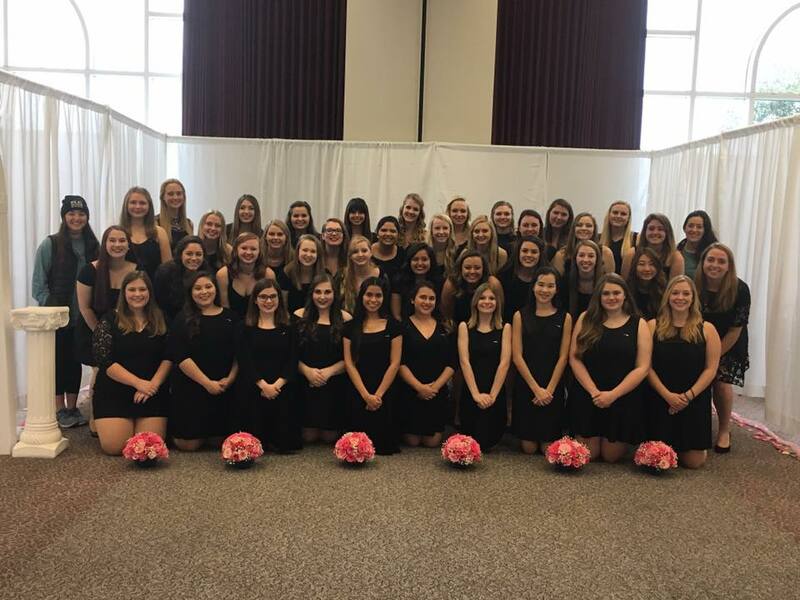 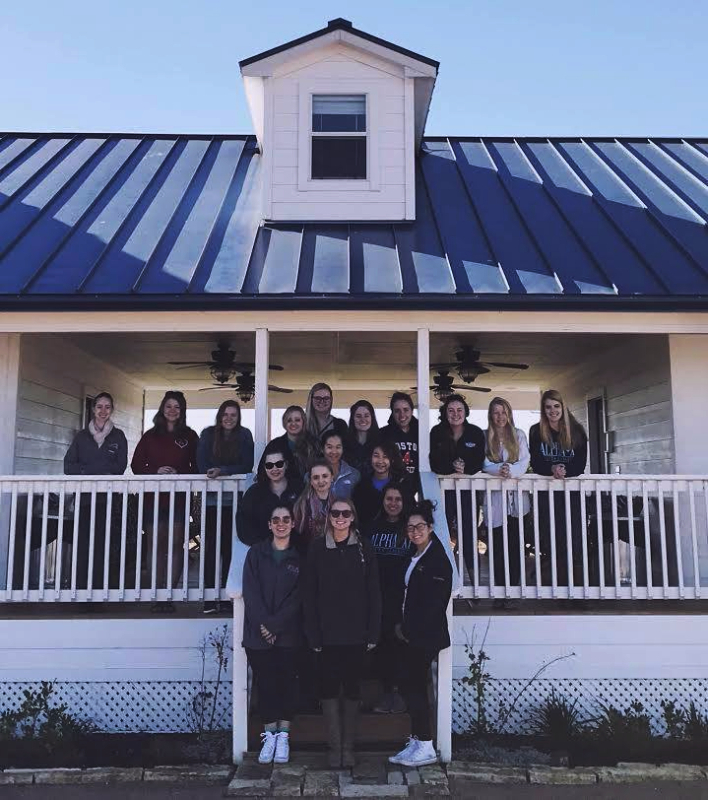 Our chapter currently has 48 active members, all of whom are realizing their potential in leadership, academics, and extra-curricular activities on and off campus. 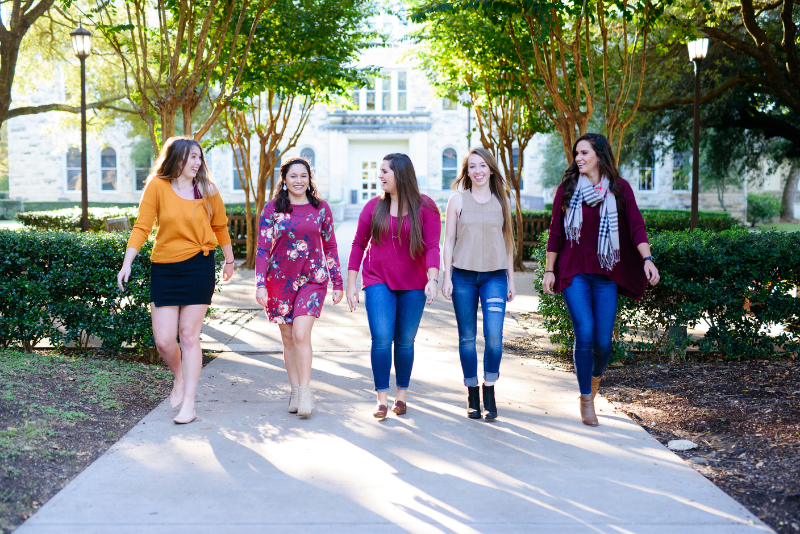 Check back for updates on our chapter, recruitment, philanthropy, and alumni news!